Stop by for a drink at the best Happy Hour in Media! 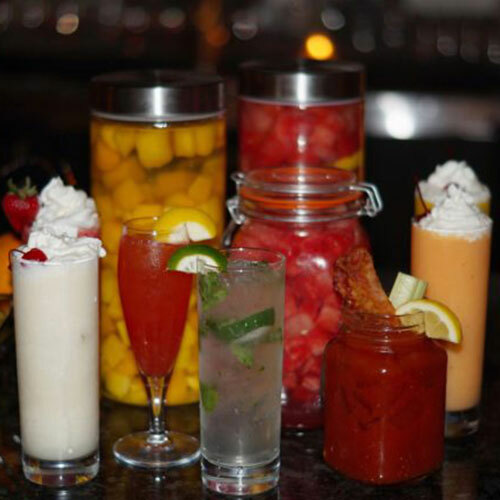 From our specialty cocktails, made with the finest ingredients, juices, and seasonal fruits, to our extensive wine list, our Market & Tap has a drink for everyone! We pride ourselves on a carefully chosen selection of seasonal craft brews. You will always find a few quality IPA’s because they are so popular, but you will enjoy the freshest seasonal varieties of the seasons’ best offerings. Looking to host a more casual gathering? Purchase one of our Happy Hour packages to reserve a portion of our newly expanded bar! 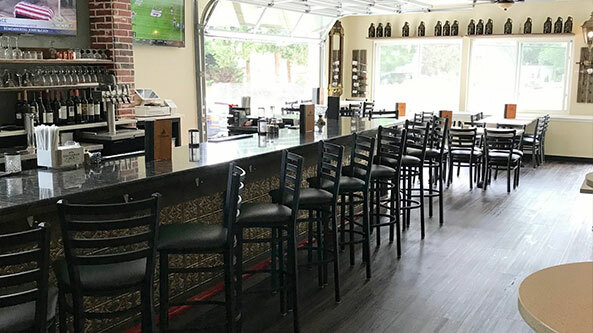 The lively, casual atmosphere of our taproom makes it the perfect solution for any special event, business meeting, celebratory group dining, etc. 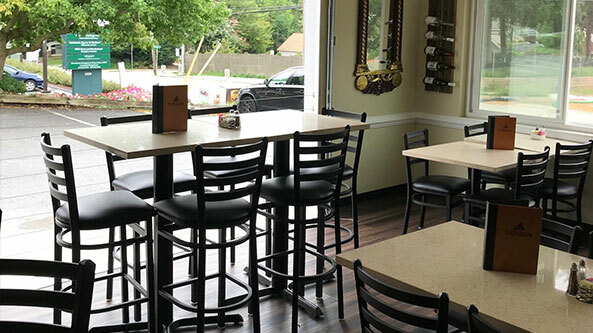 We can host up to 35 people per reservation (10 people minimum). We ask for at least a week’s notice for your party. Call us today to set up your event!